Raysut Cement Company (RCC), Oman’s largest cement manufacturer said that it has officially gone live on SAP ERP suites, ringing in essential digital transformation in its processes. “Digital transformation at RCC is an ongoing agenda and the deployment of the SAP modules is a beginning. Digitization and automation of processes are an imperative to stay at the forefront of business and to enhance our value propositions internally as well as externally,” said Mr. Joey Ghose, Group CEO of Oman head quartered Raysut Cement Company. “These deployments of next generation ERP will enhance efficiency and productivity at RCC and contribute to our strategy to transform our business with the help of innovative technology that will support seamless processes and business insights. It is a great step towards integrating technology into all aspects of our business,” said Mr. Saeed Fadhel, Head of IT at Raysut. “Both SAP S4/HANA and SAP SuccessFactors will enhance the professional environment at RCC by introducing HR digital solutions that will facilitate seamless processes and interaction among employees,” said Mr. Ahmed Al Tamimi, Chief of HR and Administrative Affairs, adding that the first phase focus will be on basic HR processes, payroll, performance appraisal and compensations. The ERP suites were deployed with the support of Fujitsu International. 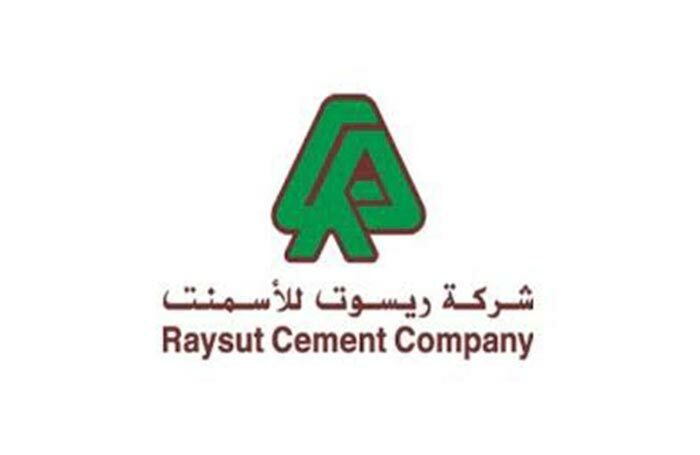 03/06 RAYSUT CEMENT SAOG : Oman's Raysut Cement eyes 'fierce' 2019 after UAE, Yemen hu..